Gail, an expert at white water rafting, takes her family on a trip down a river on which she used to be a guide. 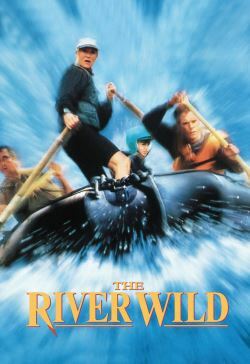 Along the way, the family encounters two men who are unexperienced rafters that need to find their friends down river. Later, the family finds out that the pair of men are armed robbers. The men then physically force the family to take them down the river to meet their accomplices. The rafting trip for the family is definitely ruined, but most importantly, their lives are at stake.